I join Will Braddock, Jenny McNabb, Lone Eagle, Homer Garcon, and Paddy O’Hannigan, in wishing all the readers of The Iron Horse Chronicles a wonderful holiday season. Folks of various religious persuasions have expressed their pleasure at reading Eagle Talons. It is heartwarming to hear that my writing has brought joy to many people. 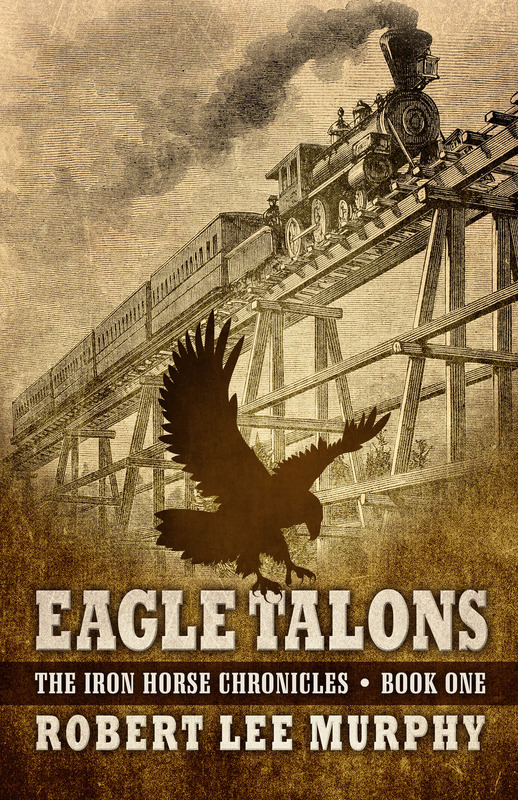 For those of you who will receive a copy of Eagle Talons as a gift during your special holiday this year, I hope you enjoy following Will Braddock on his quest during the time of the building of the first transcontinental railroad to determine his own destiny. This entry was posted in Eagle Talons - Book One, Iron Horse Chronicles' Characters, The Iron Horse Chronicles and tagged Adventure Fiction, Eagle Talons, Fictional Character, Frontier Fiction, Historical Fiction, Holiday Greetings, Homer Garcon, Jenny McNabb, Lone Eagle, Paddy O'Hannigan, Pioneer Life, Teen Fiction, The Iron Horse Chronicles, Western Fiction, Will Braddock, Young Adult Fiction, Young Readers. Bookmark the permalink.